Do you remember when the liberals and socialists flipped out after the Iraqi museum was looted during the Iraq War? You would have thought it was the worst civil rights abuse ever… And, of course, George Bush was blamed. 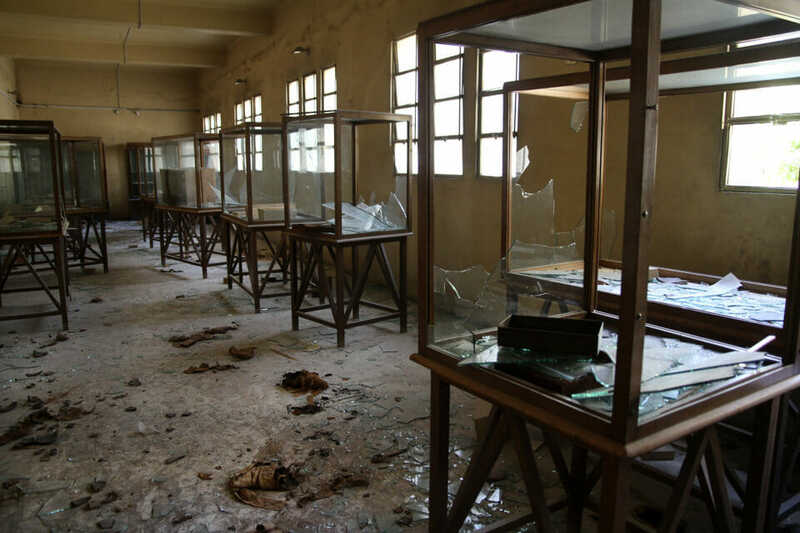 The Malawi Antiquities Museum was ransacked and looted this week in Egypt. The liberal media could not care less.